elements of feathers in many advanced customized wedding dress brands. ostrich feathers is more freestyle,it can be decorated in laces,looks like a fairy in a fairy tale. Here let me introduce some styles of wedding dresses with feathers decoration. binding fish bone,the skirt was covered with tiered petal shape tulles,it looks like elegant and charming bellet dancers. 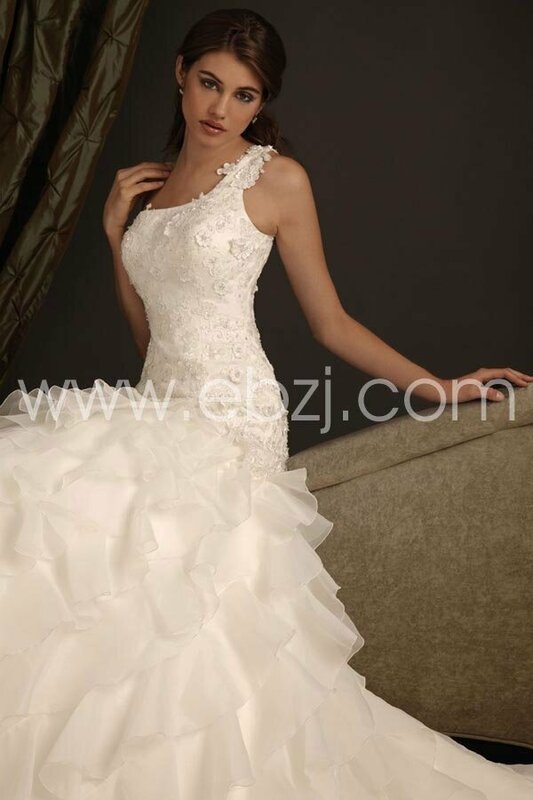 wedding dress,it lookd extrodinary beautiful when it waggled with the movement of your body. the black Swan in The Swans.The hand craft of this ivory wedding dress is very similar to the black one.it has a very great effect either. At last, i want to introduce this white wedding dress,it was decorated with the feathers in satins,it is a bit different in vision; thick satin with the light feathers,which can results in a very strong comparison. 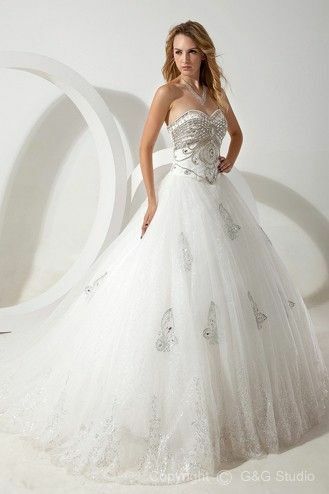 Lovely elements were added in a solemn feeling wedding dress. different skirts according to customers different tastes.